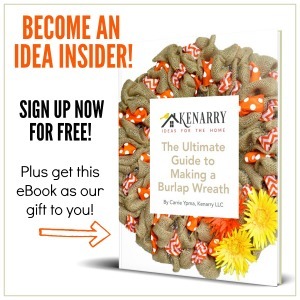 Trying to decorate your Christmas tree with a toddler or keep your baby away from it afterward? 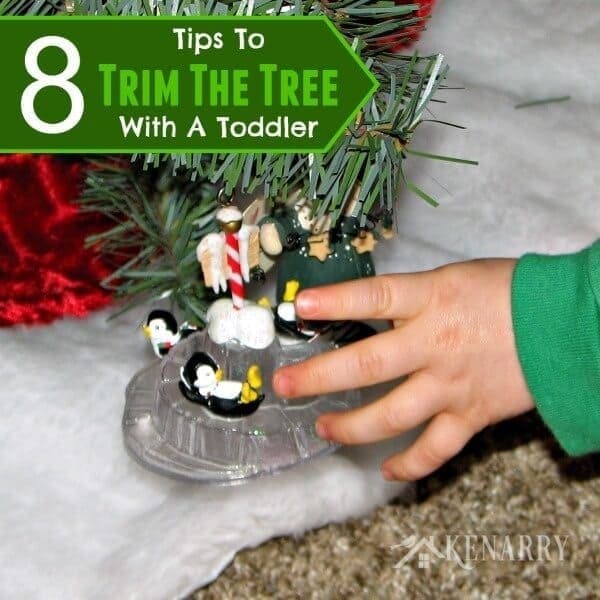 Here are 8 great ideas to make it easier to trim your Christmas tree with a toddler. OUR QUESTION: Decorating the Christmas tree with our three year-old went well despite the sugar buzz from our morning waffles. The problem now is that the majority of the ornaments are only 3 feet off the ground and many are backward or bunched together. What ideas do you have for how we can tactfully fix this without our son thinking we didn’t like the job he did? IDEA 1: LEAVE THE CHRISTMAS TREE AS IS. 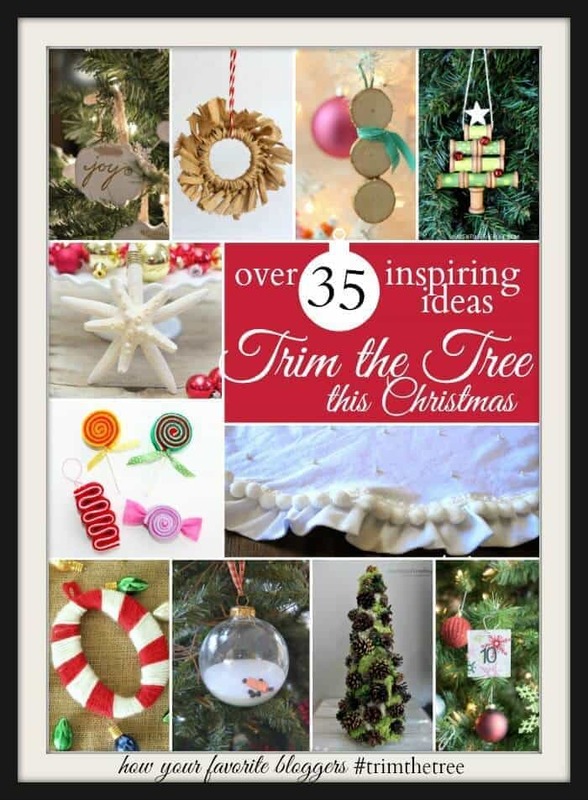 IDEA 2: REDECORATE THE CHRISTMAS TREE WHEN THE TODDLER’S IN BED. 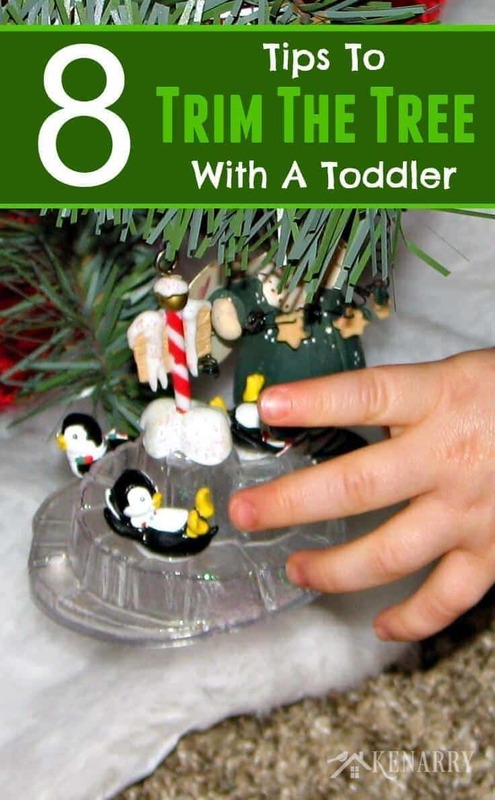 IDEA 3: INVOLVE THE TODDLER IN REDECORATING THE CHRISTMAS TREE. IDEA 4: HAVE SEPARATE SECTIONS FOR ORNAMENTS. OUR QUESTION: What ideas do you have for how we can protect the Christmas tree from our curious soon-to-be one year old? He’s everywhere these days and into everything. IDEA 5: PLACE FRAGILE ORNAMENTS AT THE TOP OF THE CHRISTMAS TREE. IDEA 6: PUT NONBREAKABLE ORNAMENTS AT THE BOTTOM OF THE CHRISTMAS TREE AND SECURE IT TO THE WALL. 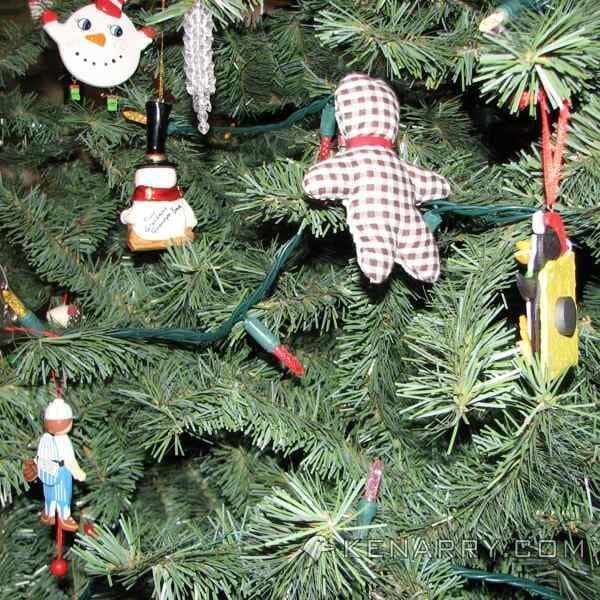 IDEA 7: MAKE YOUR OWN CHILD SAFE ORNAMENTS. IDEA 8: BARRICADE THE CHRISTMAS TREE. We appreciate all the great ideas shared with us for trimming the Christmas tree with our toddler and blocking the baubles from the baby. In the end, we decided to follow the crowd that encouraged us to leave the Christmas tree just as our toddler decorated it. He has been so proud showing off the Christmas tree to anyone who visits that we don’t have the heart to move the ornaments. And quite frankly with two small children at home, the “do nothing” approach was easier than redecorating! Plus the fact that he helped decorate it himself makes for such a cute toddler Christmas picture idea. We did try negotiating with him as we put the ornaments on the tree, though and gently suggested he move or place some higher so our Christmas tree doesn’t look quite as bottom heavy as it once did. As for the baby, we put the Christmas tree in the family room in our basement this year rather than in our main floor living room. This at least minimizes the number of times a day we have to pull him away from it. He’s starting to think his name is “No No!” If you have any other great ideas for us, please comment below. We’d love to hear from you. 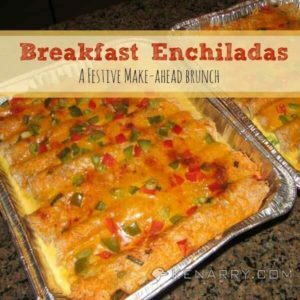 For other great holiday ideas, follow our Christmas Board on Pinterest. Great tips! My boys are past that age now, but I remember what a challenge it was, thank goodness they came out with the “unbreakable ornaments”. Had a great time “hopping” with ya! Oooh this is exactly what I need this year! Our kiddo is almost two and into everything!!! I’m so glad I could give you a few ideas that may help this year, Rebekah. 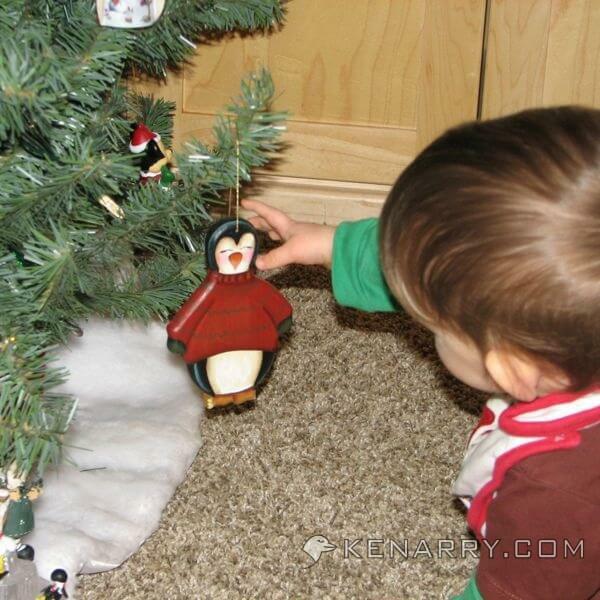 Two is such a fun age – except when it comes to fragile ornaments! I have toddler-friendly ornaments on the bottom of my trees all the time. I would give the children the box of safe ornaments decorate the tree. 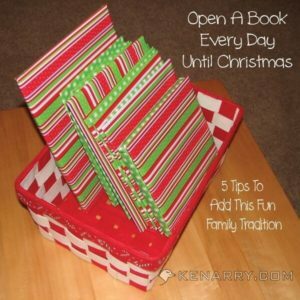 I open the fragile box during nap time or bed time and put those ornaments on the bare top of the tree or the back. I see you use ribbon which was the first change I made from those dangerous hooks. Plus they are ready for hanging the next year too. Yippie! Great idea, Karen! You just never know when little ones may be over to visit. Thanks for taking the time to visit and share some insight and ideas.